Available at our Bridgend centre. Please contact us for an appointment. All cars over 3 years old which are used on the roads requires an MOT by law. Even though you don't have a choice whether to have an MOT or not, you do have a choice of where you can get the test carried out. Celtic Tyres can provide an excellent MOT service at an affordable price. 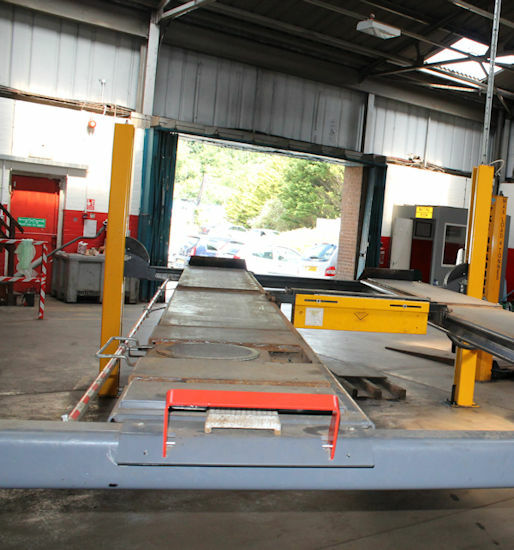 Our MOT test centre in Bridgend can be booked at late notice, just a couple of days in advance. As well as this, we can offer pre-dating on certificates for up to 4 weeks. For a full comprehensive and expert MOT service on your car, complete the MOT booking form on this page or contact the experts at Celtic Tyres, Bridgend and speak to one our friendly team of professionals today.